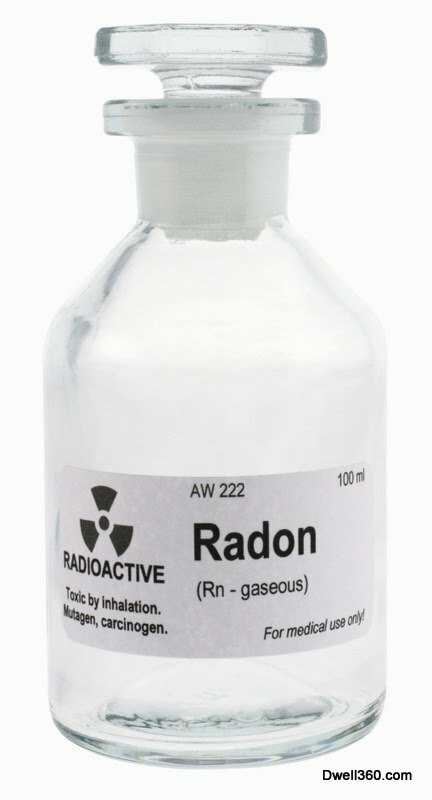 Radon is a colorless, odorless, tasteless, and chemically inert radioactive gas. Unless tested for, its presence will remain unknown. While radon might sound like an abstract concept, high concentrations have been found in each and every state in the U.S., so being aware of what it is and its dangers are vitally important. Occurring naturally, chemical processes in the decay of radioactive materials allows radon to be present in soil or rock. Both of these can leak into water and air, becoming concentrated in enclosed spaces in buildings or entering the immediate environment through a water source. Despite this, there is no way to know if radon is present without testing for it directly. According to a warning from the Surgeon General, radon is the second leading cause of lung cancer in the United States. As such, smoking and exposing one’s self to radon leads to a significantly increased risk of developing lung cancer. Radon is extremely damaging to the body, more so when inhaled than in any other absorption method such as oral consumption. The gas decays into radioactive particles that get trapped in the lungs when inhaled. They go on the break down further, and these particles release small bursts of energy. This can damage the lung tissue, which is what puts the body at risk for lung cancer. This is not to say oral consumption is harmfree either. Research has suggested the consuming water with high levels of radon may pose risks, although much lower than the risks of radon when inhaled. Consuming radon - tainted water can be credited for an average of 19 fatal cases of stomach cancer per year. Though not everyone exposed to radon will develop cancer, radon is not a concern to be taken lightly. Any home could be a culprit of harboring this unknown fugitive, so testing for and remedying any issues are crucial. Keep reading our Radon series this month to learn about testing and how to remedy radon problems. Kansas State University. Frequently Asked Questions About Radon. Retrieved from http://goo.gl/Lp0Ljo.